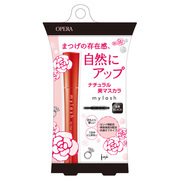 I bought this as I read some reviews. 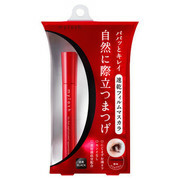 I prefer natural look in the office, so I thought this product would be good choice… Actually it’s not. 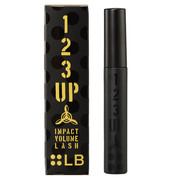 Normally, I do foundation->eye brow->eye shadow->eye line->mascara. 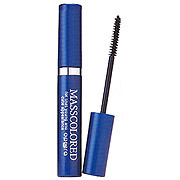 I want a good contrast on mascara. So I coat Mylash after using heavier mascara. 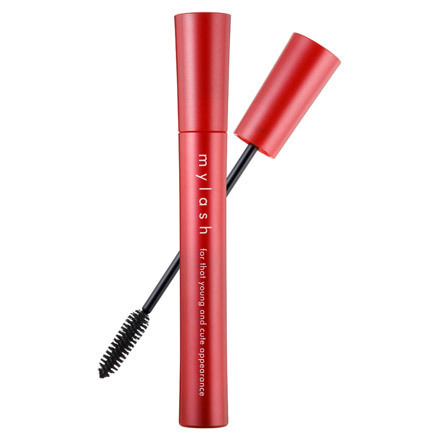 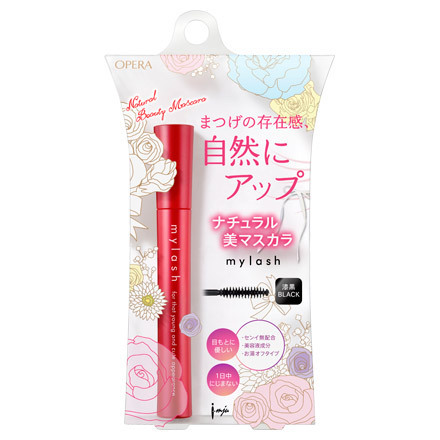 Mylash is really helpful as it separate my eyelashes and prevent clumping. 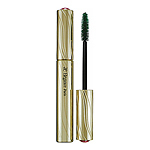 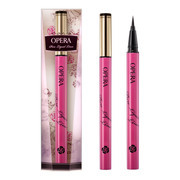 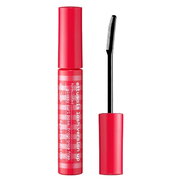 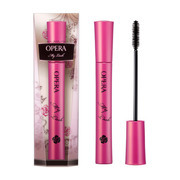 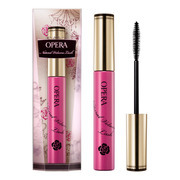 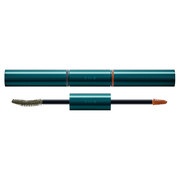 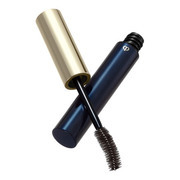 This natural beauty mascara gives you elegant, refined lashed with serious impact. 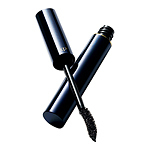 The jet black film evenly coats the lashes from the roots up. 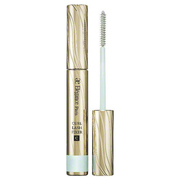 It doesn't cause clumpy spider lashes, but coats each lash for beautiful separation. 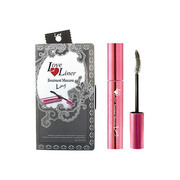 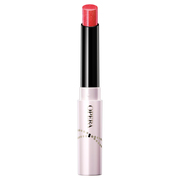 Easily removable with warm water, and can also be used with false eyelashes and extensions.